New surplus, re-manufactured and used diesel engines and drive trains for most makes and models of medium & heavy duty equipment and trucks. 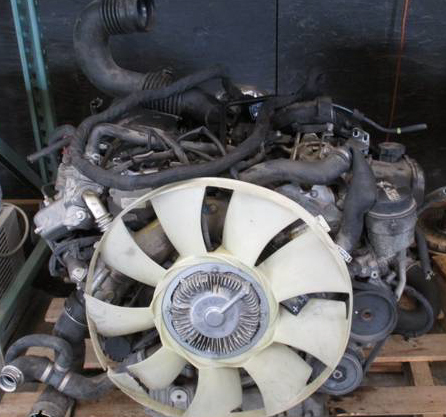 We also supply engines for rebuilding to the wholesale, and export markets. We offer diesel engines for trucking, mining, forestry, agriculture, power generation, and the oil field.Other applications include trucks, loaders, dozers, cranes, excavators, power units and skid steers. Contact us for Mercedes, Mercedes Sprinters and many other diesel engines worldwide. 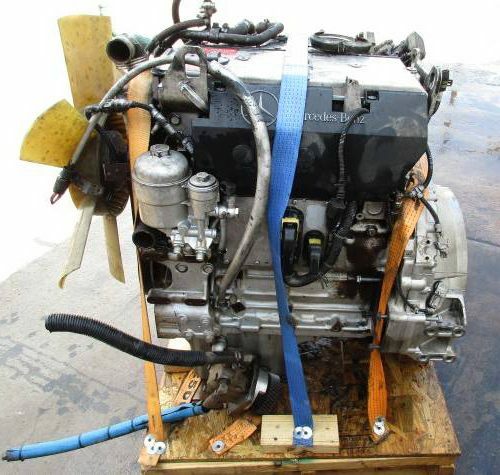 Whether you are looking for one engine or a full container load of engines for international shipment, we can help you! We get new inventory all the time. Please check back often. 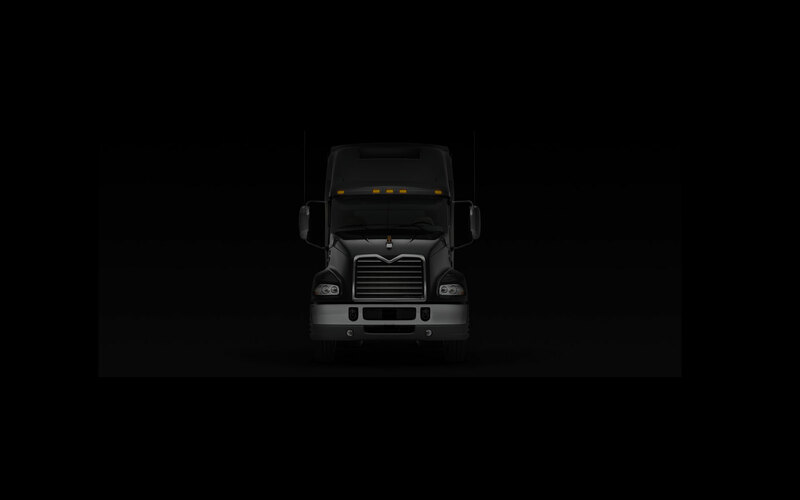 There are thousands of engines currently in operation Over the years they’ve demonstrated themselves to be time-proven performers, never missing a beat. Some of these engines though, are ‘getting on a bit’ and have clocked up many thousands of hours of service in often hot and dusty working conditions. 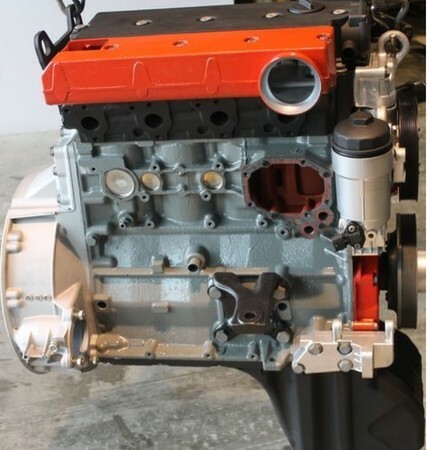 Rather than a mechanic having to fully dismantle and rebuild an engine at considerable cost, and with notable downtime, OUR engines provide a much faster and cost effective solution. Give your ‘old reliable’ a timely transplant and the chance to serve you well in its second life.